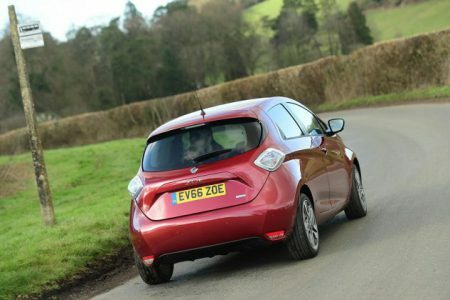 While the LEAF from sister brand Nissan continues to grab all the headlines associated with it being first to the party, the ZOE has built itself a loyal following since the car’s launch in 2012 and was the best-selling electric car in Europe in 2015. What is it? The latest version of the Renault ZOE electric supermini. Key features: New battery increases official range to 250 miles. New top trim level, updates across range. 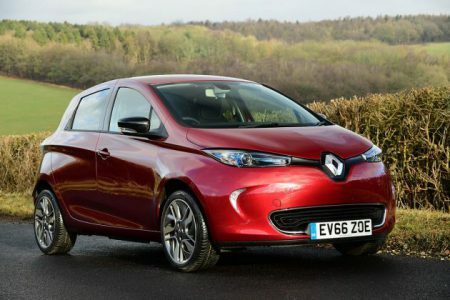 Our view: The Renault ZOE is a definite contender amongst its electric rivals, particularly considering its versatile purchase options and now its range. 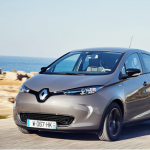 For 2017 Renault has introduced a facelift for the ZOE, the major headline of which is a new 41kWh battery. This is almost double the capacity of the original 22kWh battery and pushes the ZOE’s official range to 250 miles. While Renault claims that this gives the ZOE the longest range of any mainstream electric vehicle, we are also told that the car’s ‘real-world’ range between charges is now between 124 miles in extreme cold and 186 miles in ‘temperate’, in other words typical, conditions. This of course makes the ZOE a very practical car indeed – how often does the average motorist clock up more than 186 miles in a day? 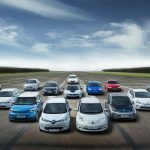 The biggest difference between the Renault ZOE and its great rival the Nissan LEAF, in this writer’s opinion, is in exterior looks. The LEAF, with its squared-off, slanted rear end, looks different enough to be identified as such, an electric car. The ZOE, however, looks just like any other supermini – it could just as easily be a traditional petrol/diesel sister to the Clio and Twingo and is very closely related to the former. This is not a fast car, its 0-62mph time over 13 seconds, but it feels nippy in its natural environment of urban streets. 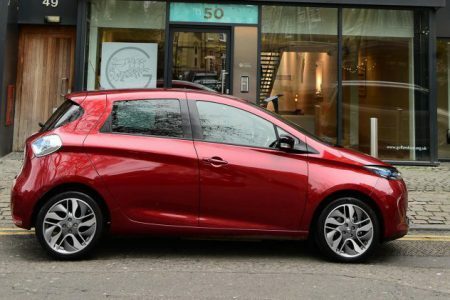 At speeds under around 40mph the torque of the electric motor is at its most efficient, and the ZOE reaches 30mph in a mere four seconds. It’s much less fun at high speeds, on a motorway for example, because above 60mph it seriously struggles for pace. Steep gradients cause similar issues, it will get up them, but not in any hurry. 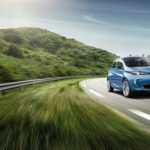 Electric cars are not cheap and on the surface the ZOE is no different, but there is a way to spread the cost. 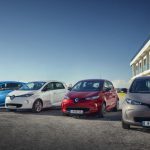 Renault offers the option of either buying the car and battery outright, or leasing the battery and paying a monthly fee that varies based on one’s expected mileage. 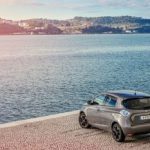 This also answers those concerned about the staying power of the battery, though Renault does offer a five-year/60,000-mile warranty that includes the battery retaining at least 75 per cent of its original capacity. 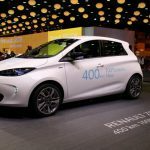 The Renault ZOE won’t write headlines for its roadholding and handling but in the urban environment that electric cars are excepted to populate it becomes a leading contender. With its practical purchase options it should be considered by anyone wanting to go electric.